The encryption option may be grayed out because some registry values are not set properly. To resolve this, follow the steps below. Open Run dialog from the Start Menu and type “regedit” in it to open Registry Editor window. 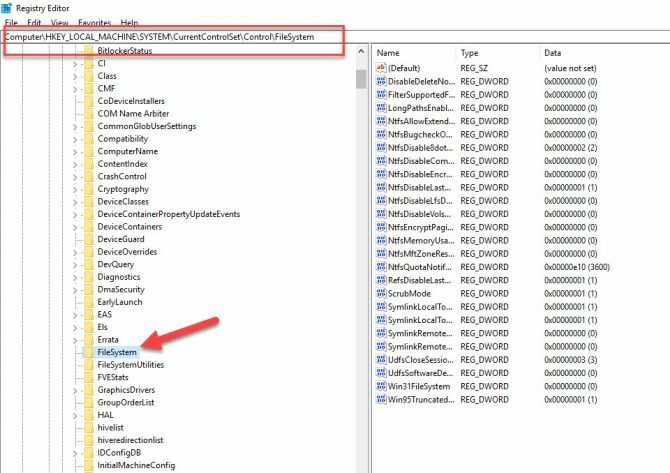 Now move into following entry in the Registry Editor window. 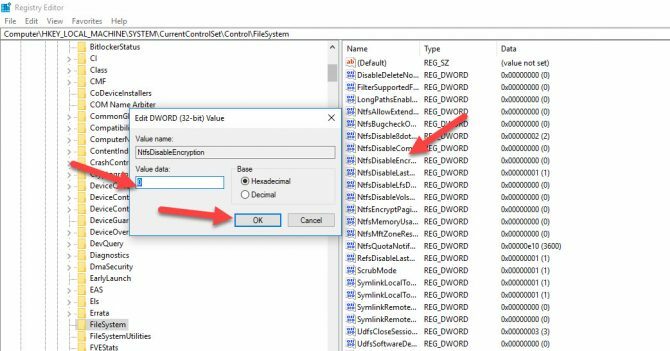 Expand File System key to right-hand window, and look for the key named NtfsDisableEncryption. Double click on it, and set its value to 0. 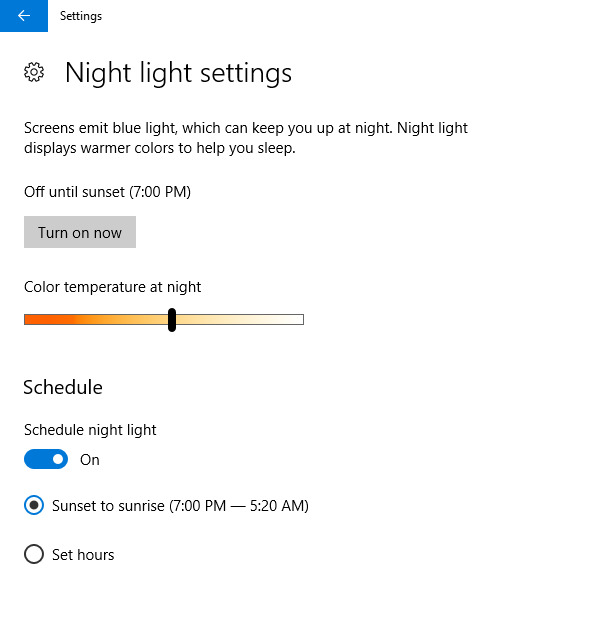 Save the settings and close all open windows. 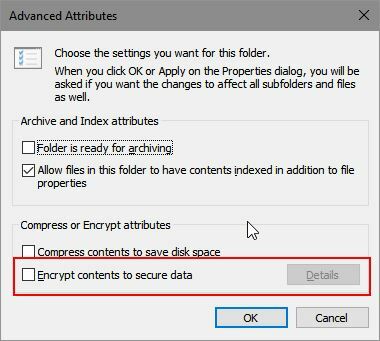 Go back to “Properties\Advanced\Advance Attribute” option of your required folder which you want to encrypt. The option of encryption will no longer be grayed out. Open Command Prompt window as an administrator. Paste the following command in it. And hit Enter key. If the command runs successfully, it will ask you to reboot your system to apply the changes. On next reboot, the encryption option will be available for you in Properties of any folder. 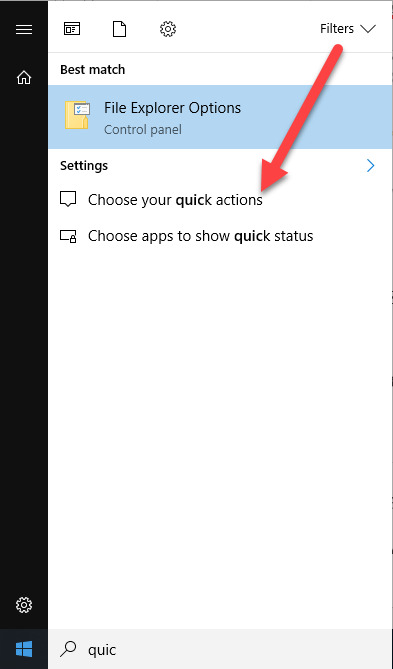 If you have Windows 10 Home, like 99% of people do, this article is a complete waste of your time. The registry value is already set to zero. What can I do now? not working.showing error as “Access is denied” when i run the above provided command.and also the first given instructions also didn’t worked. Please try to run command prompt as administrator and then run the same command again. This will disable encryption and enable it again. I have tried this as well and it is not enabling the encryption option. Any other suggestions? Hello, got the same problem, did You get it sorted? I tried everything and still not working. Any ideas?